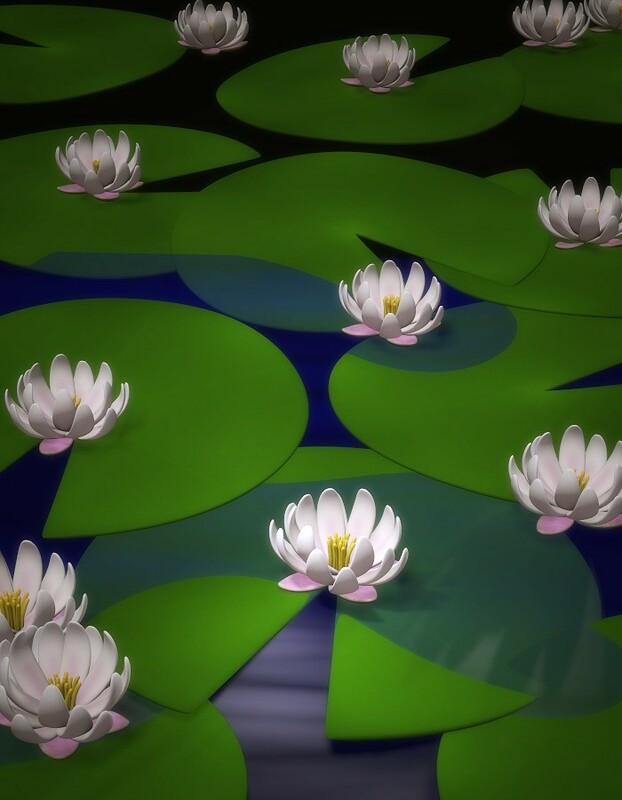 Add atmosphere to your water scenes with this lily pad prop by EvilInnocence. 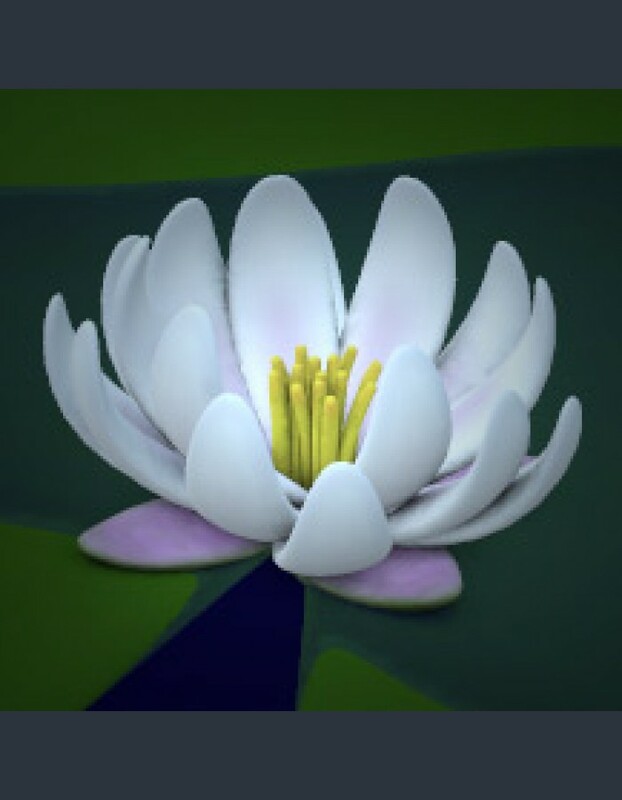 The package contains a separate lily pad and flower props. These props will look great in any pond or swamp scene. Frogs will love them!